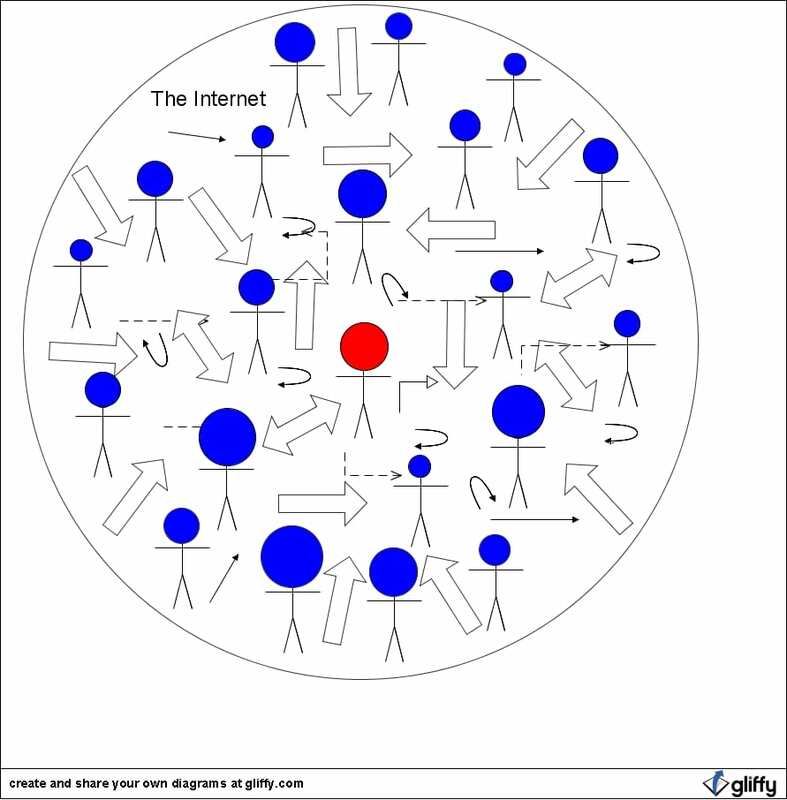 The Internet is a Sphere that localizes itself around you inspired by your idea, your presence (presents). The Internet is a sphere that localizes itself around you. You as an idea, in that moment in time, through that reality/experience. If you go to Google and search an idea, it localizes itself around that idea. It may localize around a geography, but only in that that geography is an idea. If you go to Facebook and login, it localizes itself around your network of people. If you go to Twitter and search, it localizes itself around ideas. The whole search experience, the fluidity, the localization and meaningful use amidst infinite possibility for arranging an unfathomable amount of content. It’s like the universe, like reality. It’s a sphere. 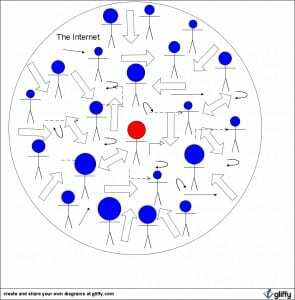 Share the post "The Internet is a Sphere"